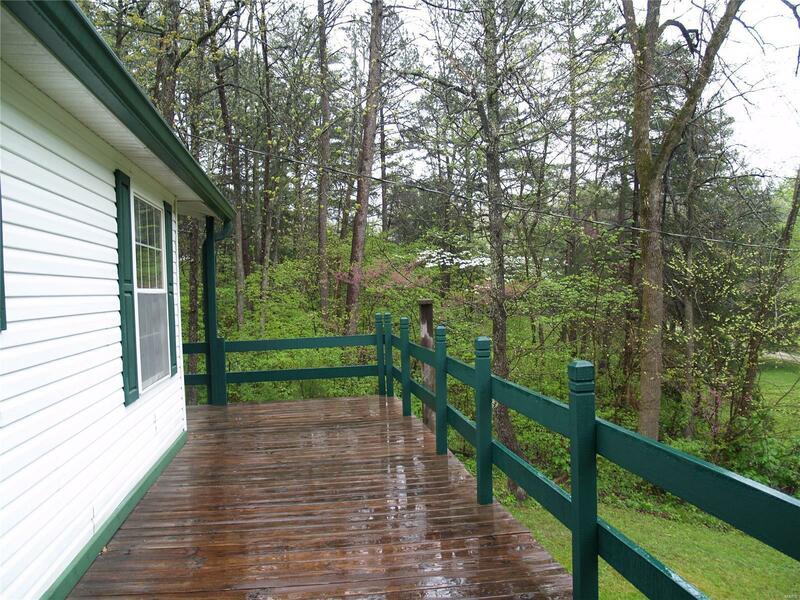 MARK TWAIN NATIONAL FOREST Hunters Dream!!!! 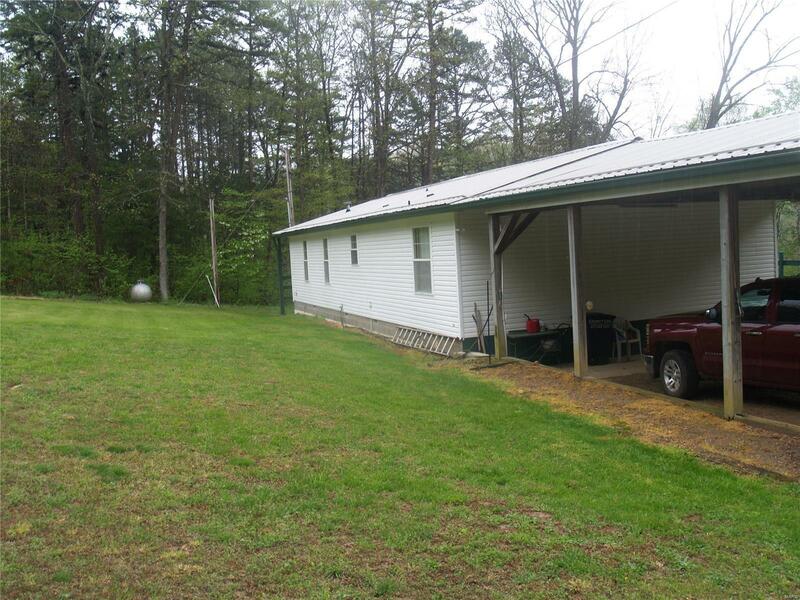 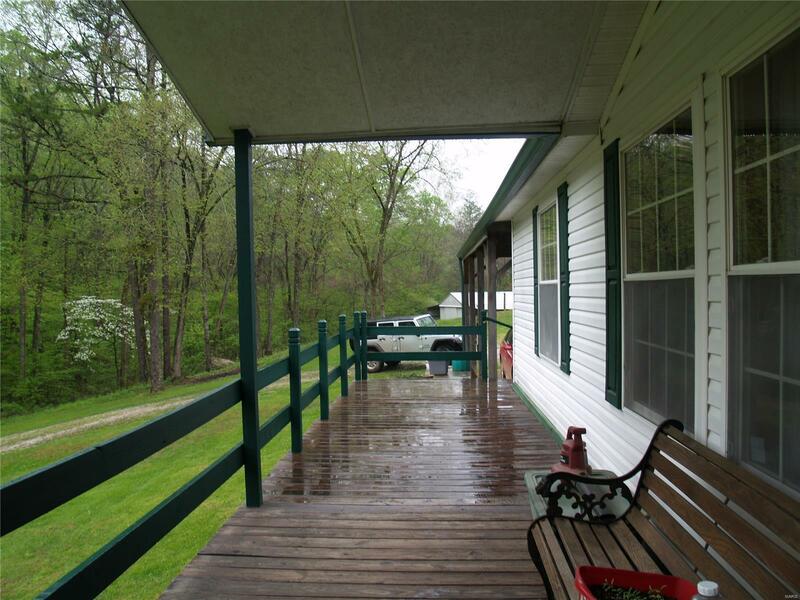 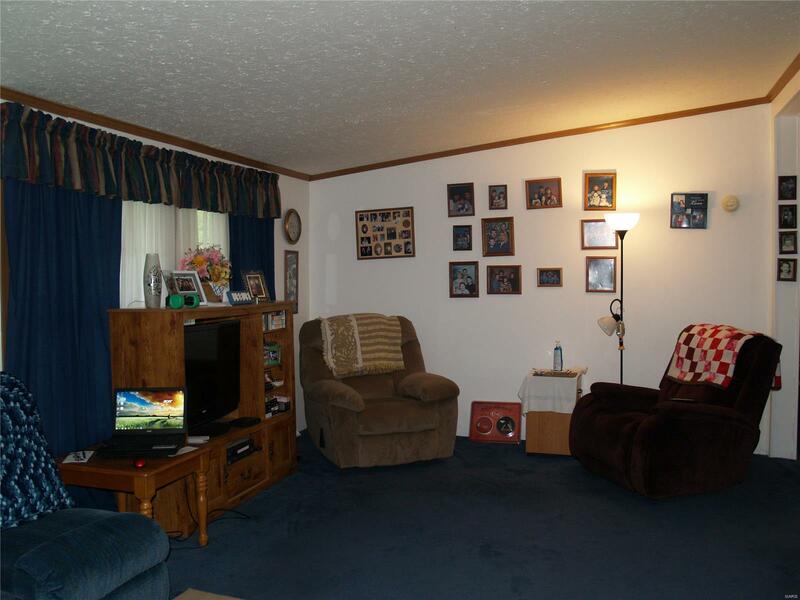 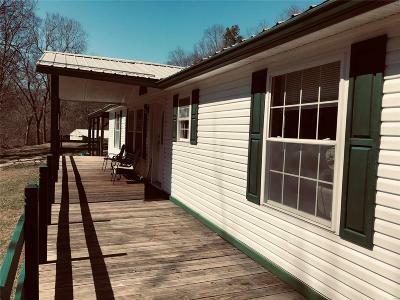 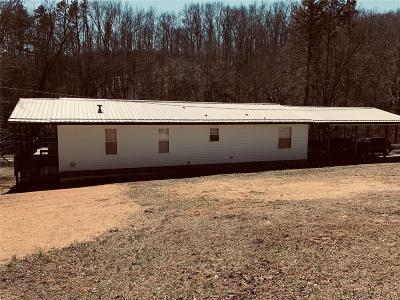 Peace and quite comes with this well kept Manufactured Double Wide home sitting on 3 Acres. 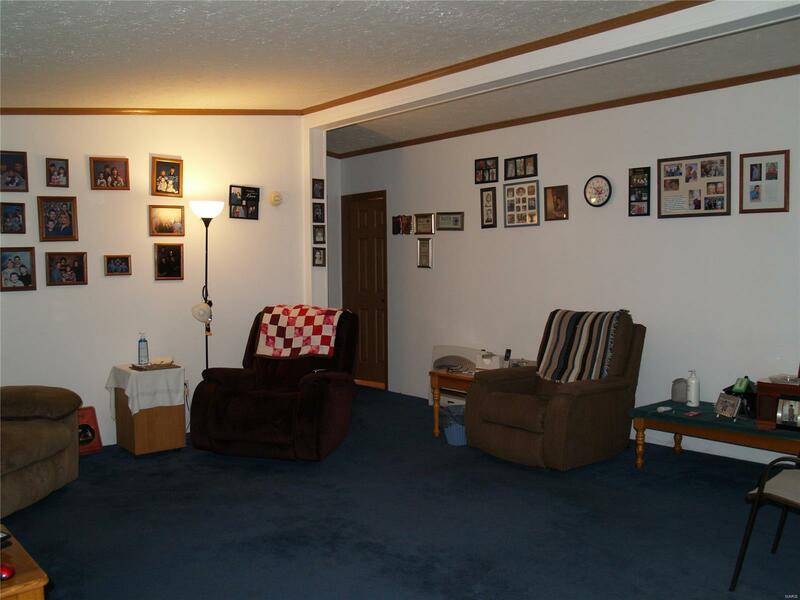 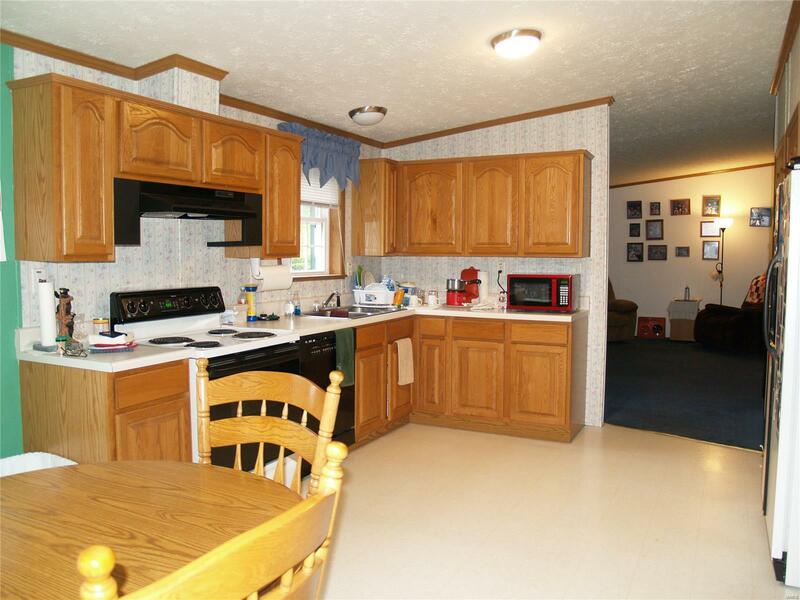 Very tidy 1568 SQ FT home with 3 bedrooms 2 full baths with 2' x 6' exterior walls . 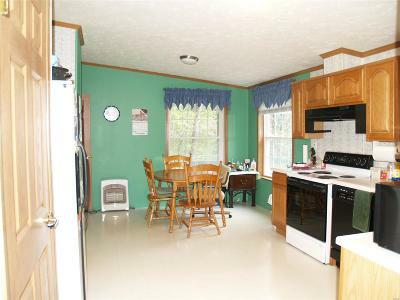 Open floor plan with large living room and spacious Kitchen. 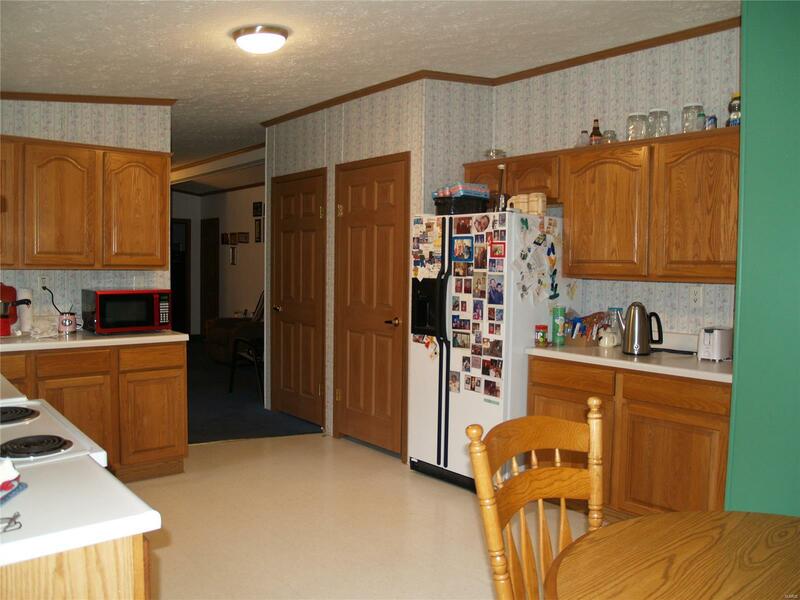 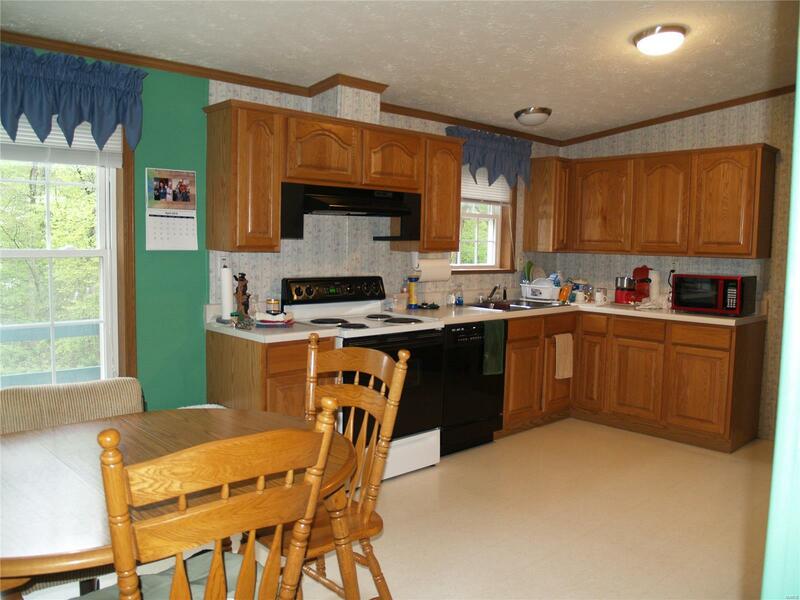 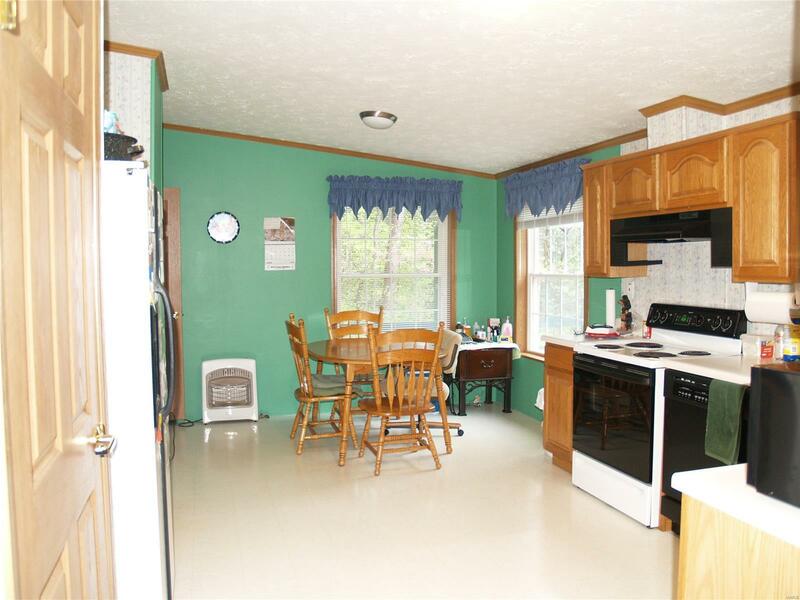 Plenty of counter space and cabinets in Kitchen and Dining area. 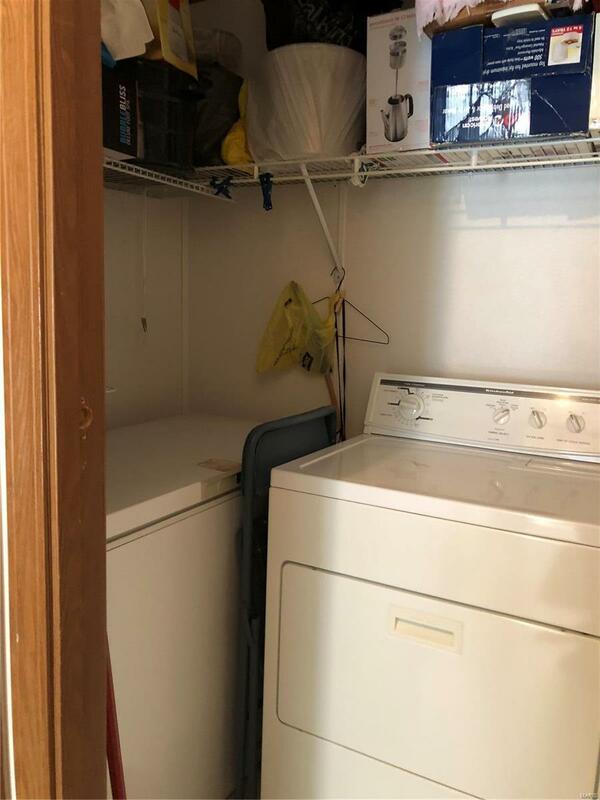 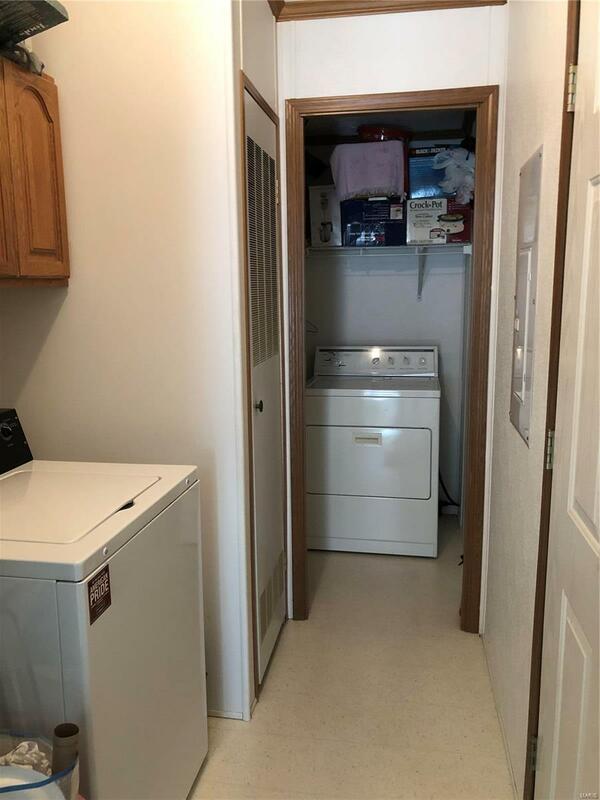 Just off the kitchen is laundry room/mud room that has extra room for storage. 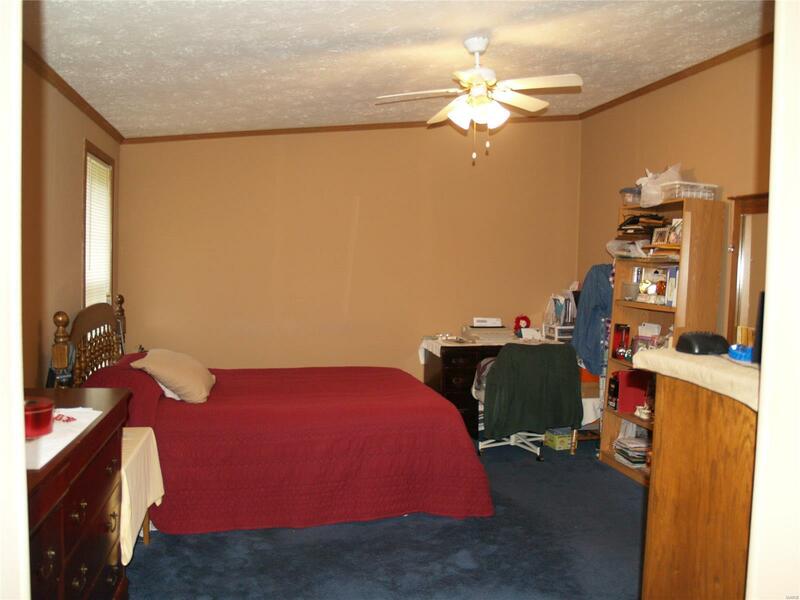 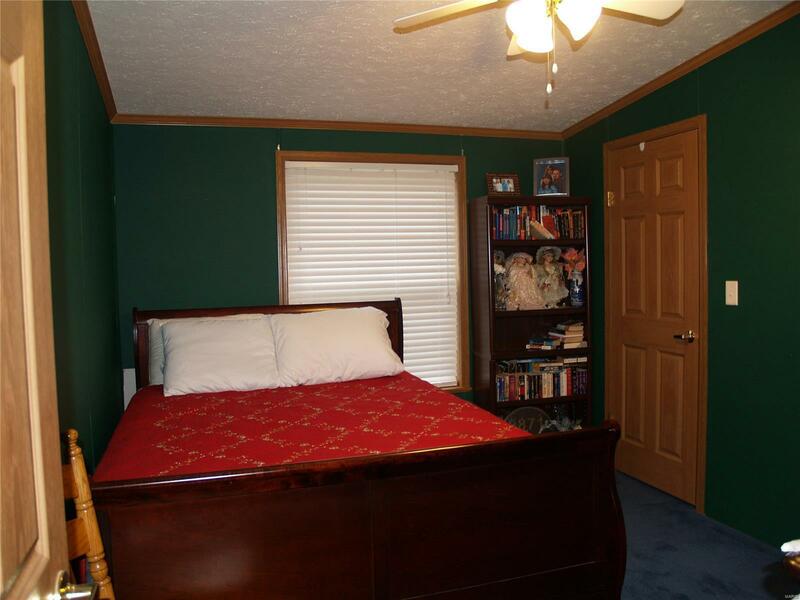 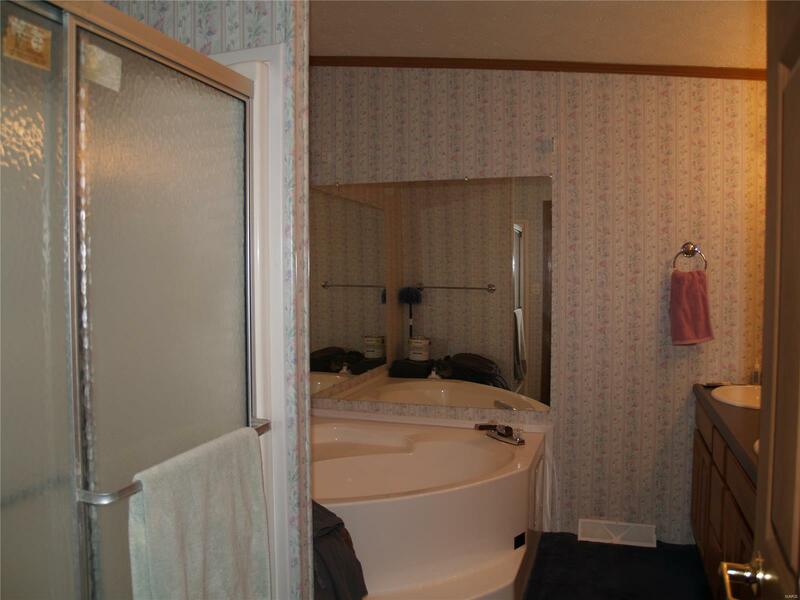 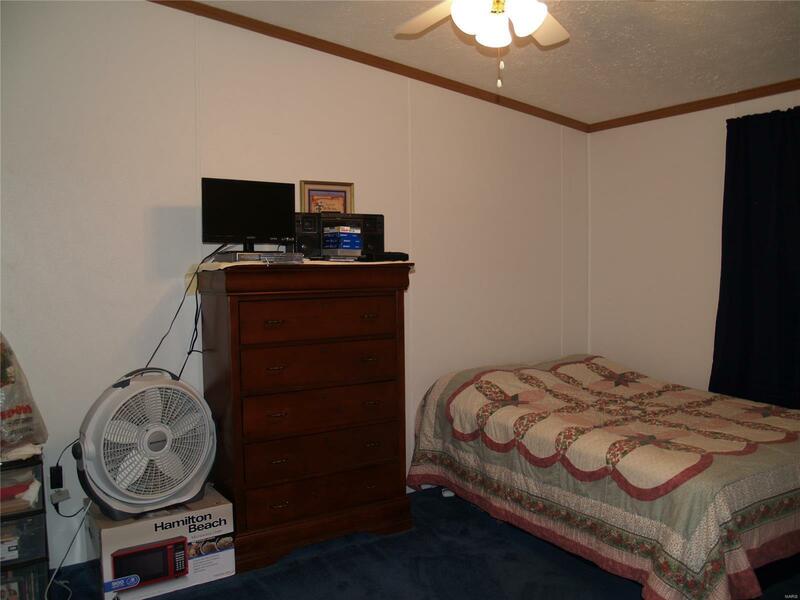 The Master Bedroom has lots of room and storage with his and her closets with adjacent large master bath with separate shower and garden tub. 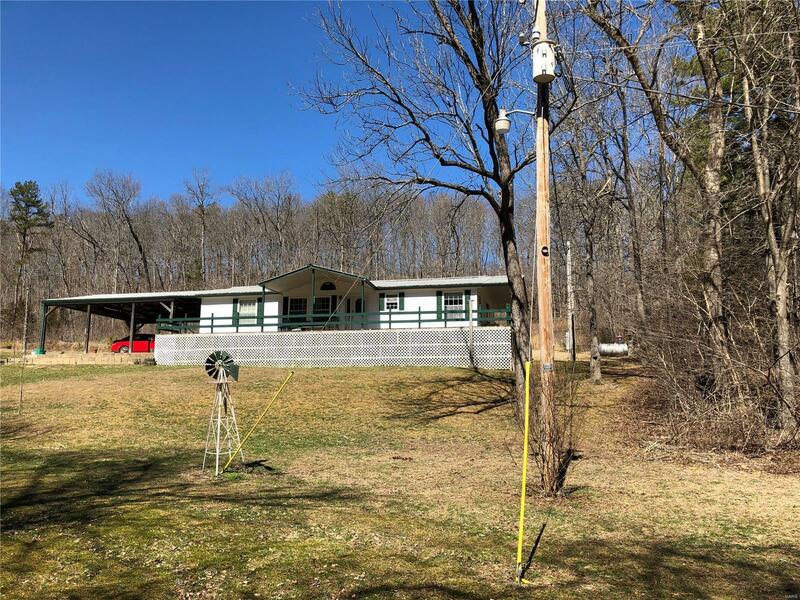 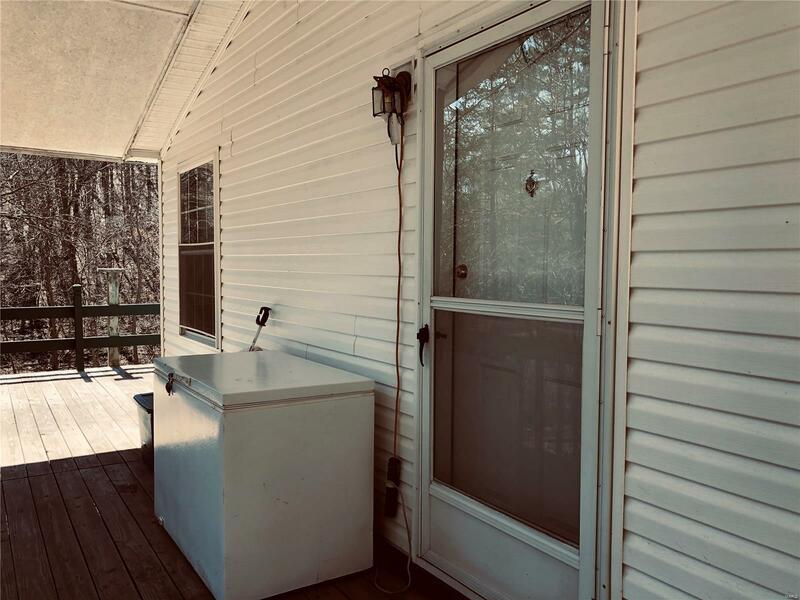 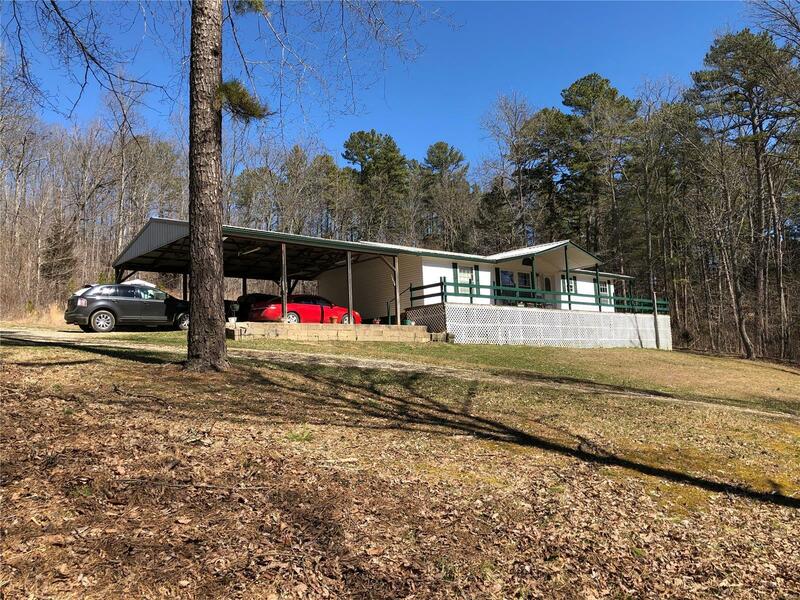 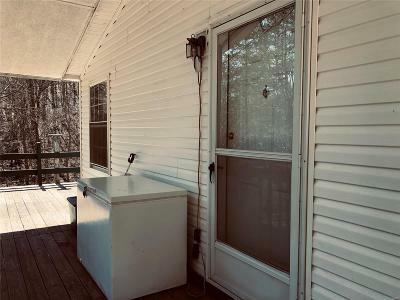 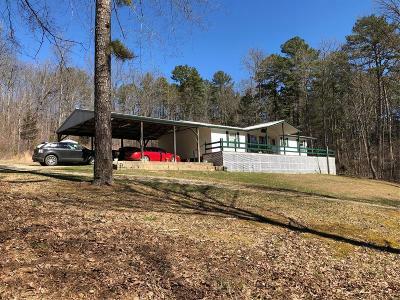 Home has large deck across front and side that will give you beautiful views of surrounding forest. 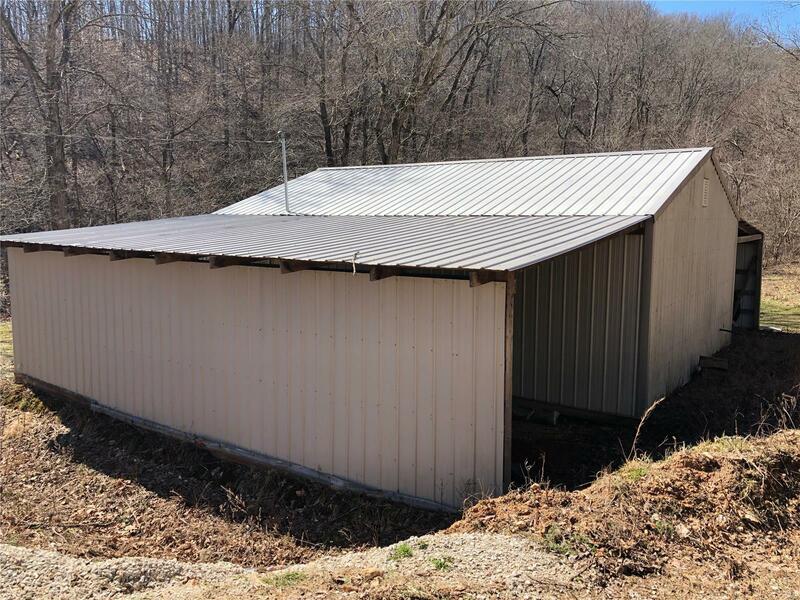 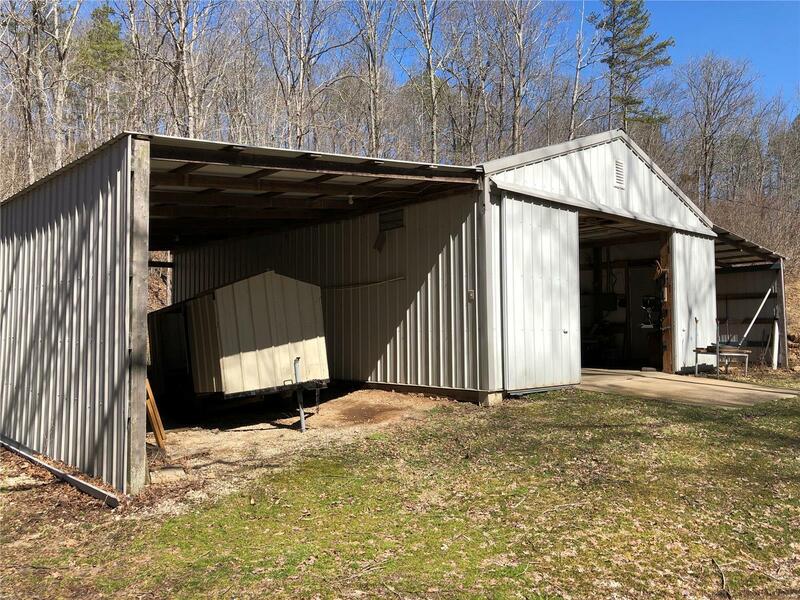 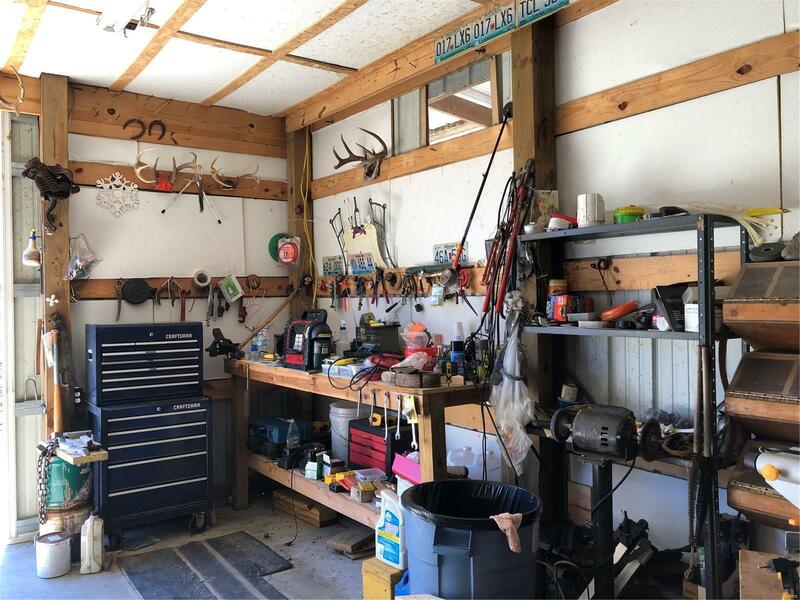 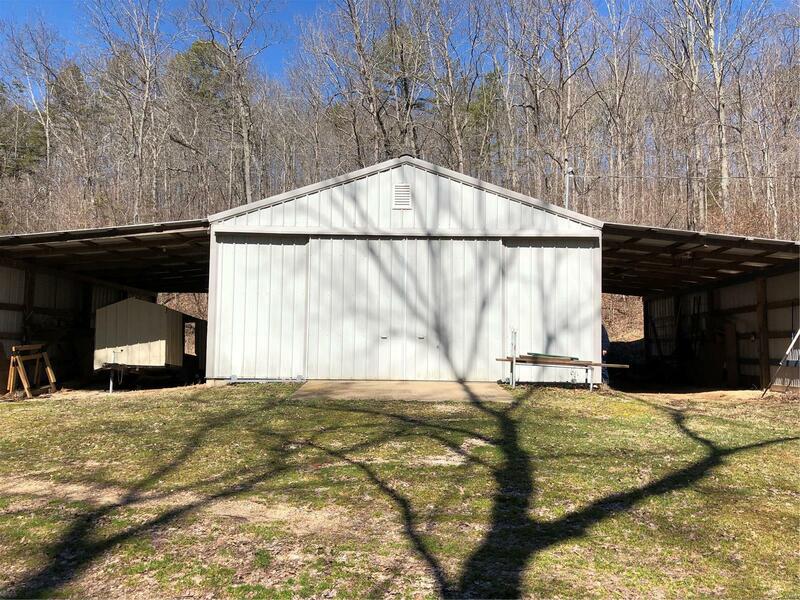 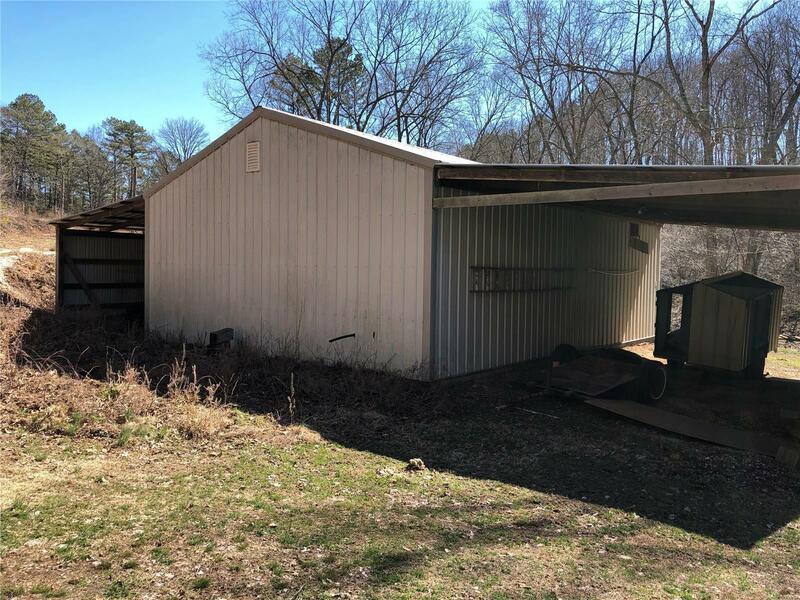 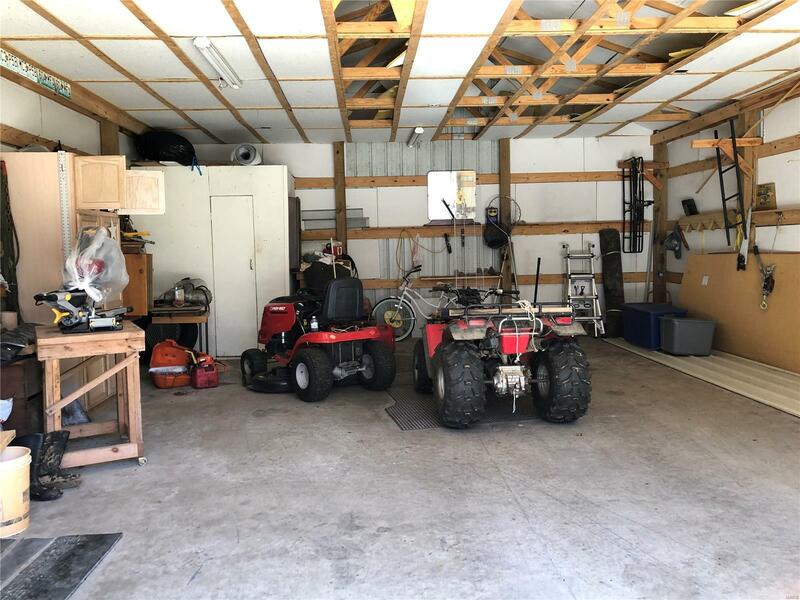 Outside you'll find a 30 x 24 Workshop garage building with a lean-to on both sides. It is so peaceful on this property no traffic noise, quality hunting and abundant signs of wildlife.